The numbers from FAI's 31st annual conference celebrating the spirit of creativity are in with record numbers for the fifth straight year. 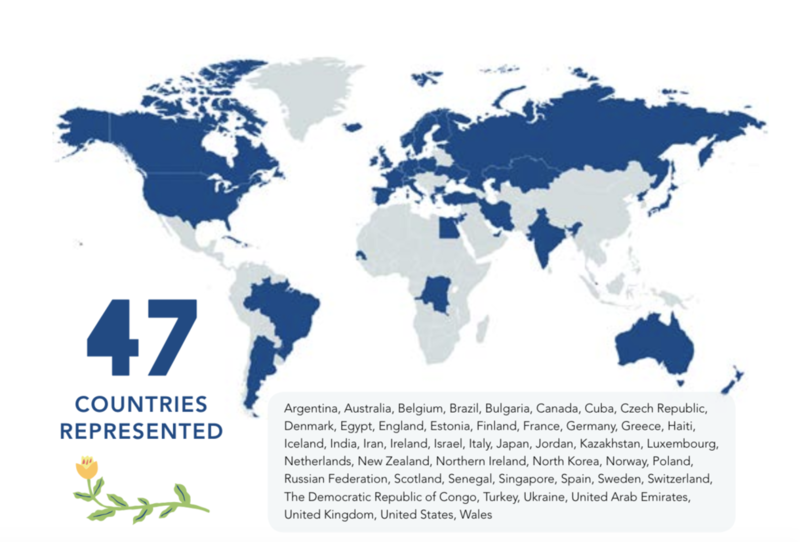 We welcomed an attendance of 2910 attendees representing 47 countries. 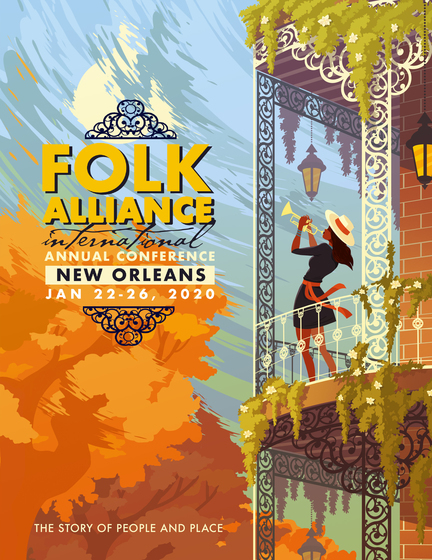 Thank you to all who participated, contributed, and shared in this gathering of the international folk music community. Please take time to review our post-conference report for attendance statistics, a recap of events, and results from our feedback survey which garnered over 700 responses. This year's CommUNITY Gathering focused on Mental Health and the Music Industry. JUNO Award-winning artist Lynn Miles presented a feature discussion about artists' challenges related to addiction, depression, and anxiety. 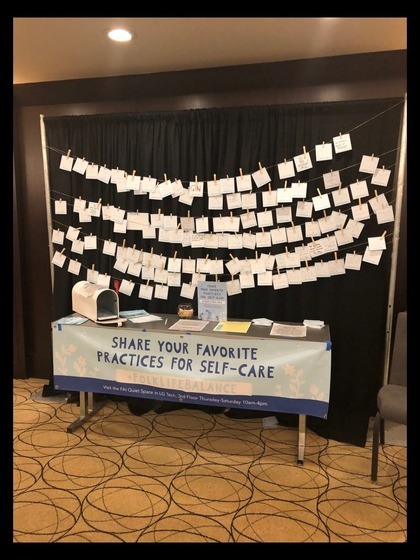 Her presentation was followed by testimonials from artists Ellis Paul, Rose Cousins, Eric Andersen, and Florence K. FAI's Advocacy Committee provided a self-care resource sheet and set up a wellness board at the conference for attendees to share their favorite self-care practice. A quiet space was also designated offering facilitated meditation, yoga, and addiction recovery sessions. FAI's 2019 Artist in Residence project was a commissioned work to coincide with the United Nations declaration of 2019 as the International Year of Indigenous Languages. 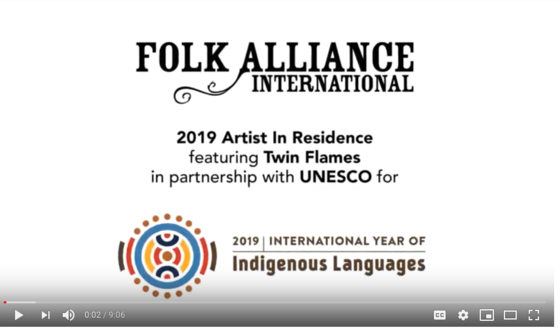 In collaboration with UNESCO, FAI invited Indigenous duo, Twin Flames, to create an original piece that speaks to the importance of language, especially as it relates to identity, culture, and history. We are pleased to share the interview and video, Human, of the wife and husband duo Chelsey June (Algonquin Cree métis from Ottawa) and Jaaji (Inuk Mohawk from Nanavik). Click here to view both the interview and Human (starts at 4:10). 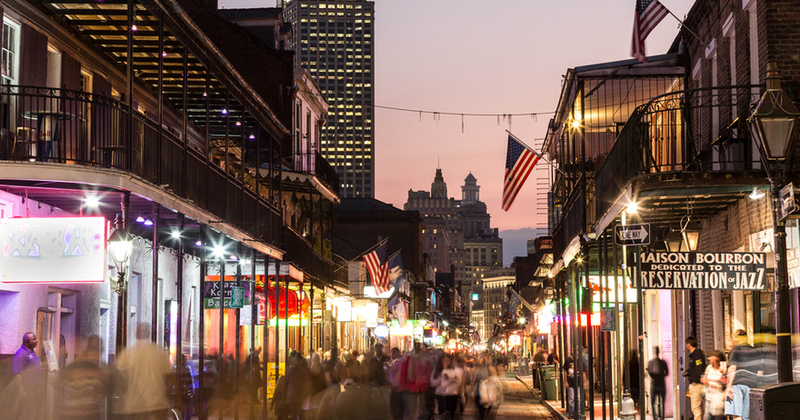 The next conference is in New Orleans. Please note that it is almost a month earlier on January 22 - 26th, 2020. Registration is currently open to members only and will open to non-members on June 1st. 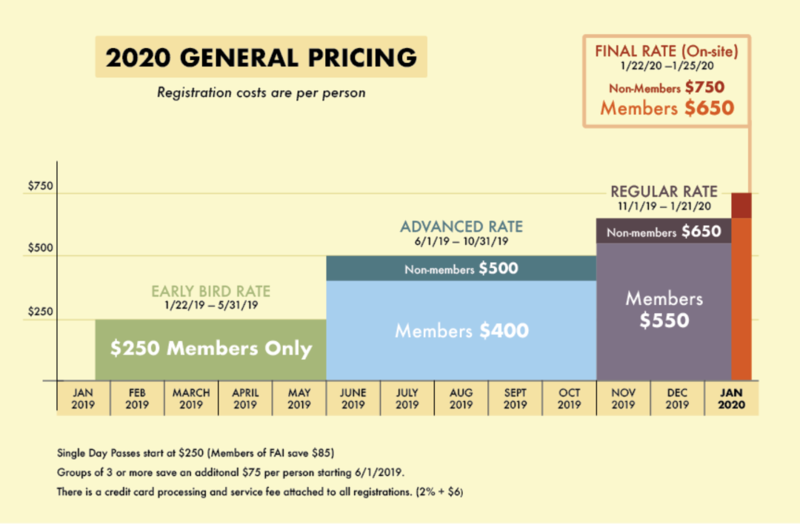 As detailed in the pricing chart, during the June to January period, members continue to receive a discount of $100 per person, and groups of three or more get an additional $75 discount, per person once all registration is open. To become a member and receive the discount visit our membership page. You can find it all on May 1st at folkconference.org. Hotel Deposit - One night's deposit equal to room and tax is due at time of booking and will be charged to the credit card provided. Cancellation Policy - Reimbursement of the deposit will only be provided for cancellations made 21-days prior to arrival, Cancellations made within 21-days of arrival will forfeit one night's room deposit and tax. Reserve your room now for the conference. 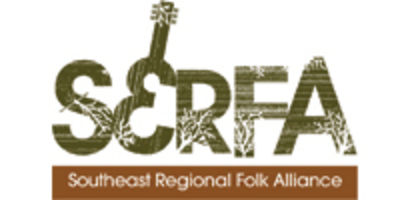 Don't miss out on the Southeast Regional Folk Alliance (SERFA) Conference on May 15th to the 19th, now held in Chattanooga, TN. Reduced rate registration is available until April 30th. To get additional savings, become an FAI member. For a list of all the upcoming Regional conferences, view our Regions page. Go to www.serfa.org to register or for more information. The 2019 JUNO Awards took place on March 17th in London, Ontario. The JUNO Awards are Canada’s most prestigious music awards and are produced by The Canadian Academy of Recording Arts and Sciences (CARAS) and CBC. This year’s show was hosted by Sarah McLachlan. Congratulations to all the nominees and winners. 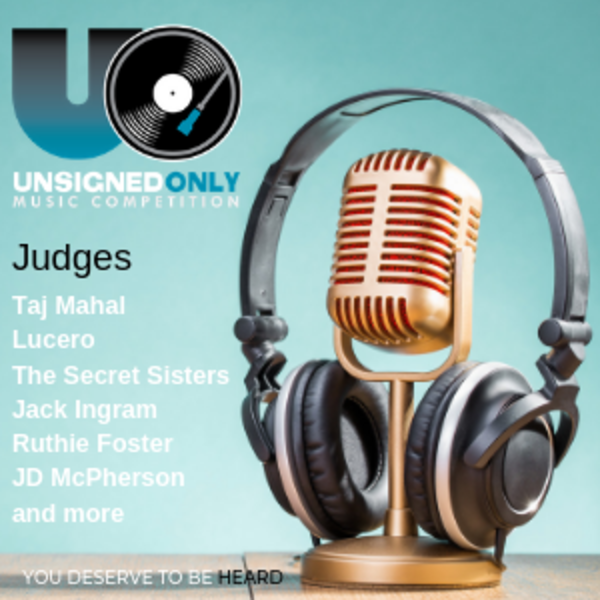 Read more about the JUNO's on our blog. 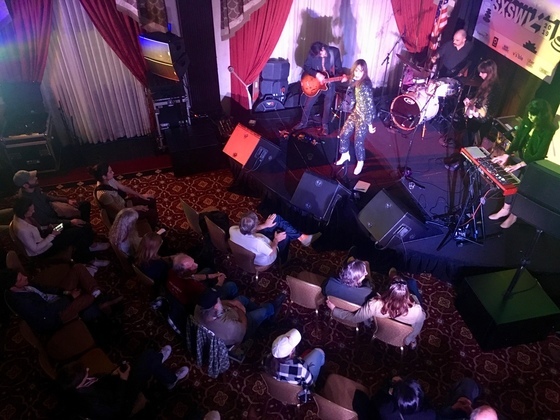 FAI recently presented its second year of official showcases during SXSW at The Driskill Hotel in Austin, TX. 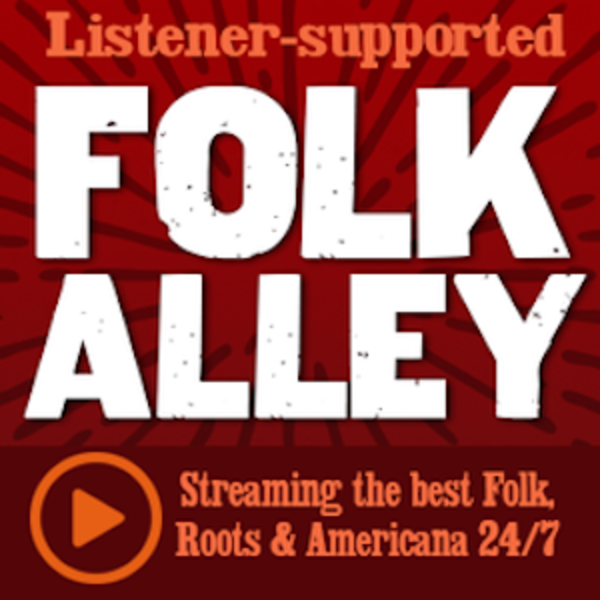 Thanks to all who attended our Finest Folk listening room and a special thanks to the musicians who performed each night. 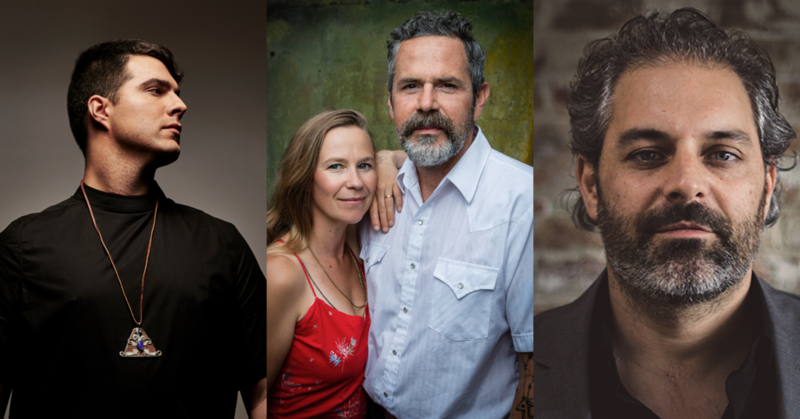 Thursday, March 14th, featured Sophie Auster, Rebecca Loebe, Bror Gunnar Jansson, Wood & Wire, Robbie Fulk & Linda Gail Lewis, and The Small Glories. Friday, March 15th, featured Elisapie, Melanie Brulée, Phoebe Hunt, Leyla McCalla, Joshua Burnside, and Darling West. 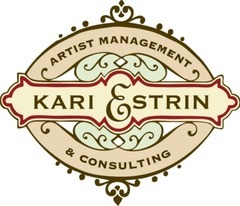 Look for our Finest Folk showcase series at future industry events. 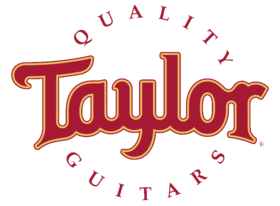 Leadership Bluegrass is the International Bluegrass Music Association's (IBMA) annual intensive professional development program. Open to 25 class members per year, the session seeks to explore bluegrass music and its place in the larger world of entertainment through systematic study of the business of bluegrass, exposure to a wide variety of current music leaders, encouragement of independent thinking, acquaintance with relevant issues facing bluegrass and the IBMA, and substantive interactive sessions for the participants. 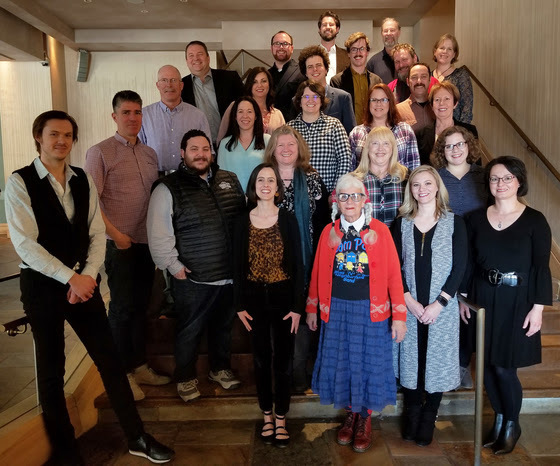 FAI's Business Development Manager, Alex Mallett, participated in this year's class, remarking "Leadership Bluegrass was a professional development experience like none other in my career. The level of training and information in leadership styles and organizational best practices will be a huge asset and understanding the state of bluegrass nationally sets a foundation for FAI's work in the genre. I was deeply inspired by my classmates who are each making a difference in the bluegrass community through their diverse efforts whether they are performers, managers, academics, label executives, instrument companies, or stewards of the tradition. THANK YOU IBMA for such a profound experience." If you would like to learn more about IBMA and find out how to apply for Leadership Bluegrass click here. 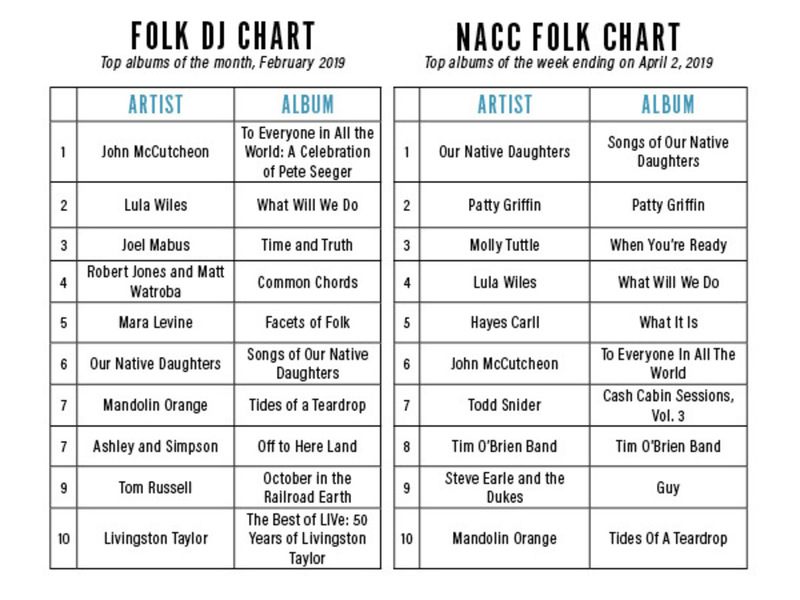 In 2018, FAI negotiated a member discount of $50 a month for industry and $25 for artists to access the North American College and Community (NACC) Folk Chart. Find more details and sign up here. Did you know that there is a referral bonus for referring first timers to the conference? This year 85 people are receiving money back from the program. These people recommended a total of 117 first timers and will receive $50 per referral. 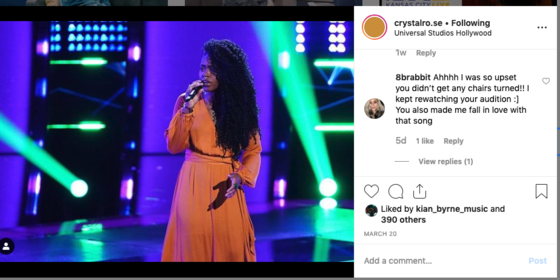 Shoutout to Crystal Rose on her performance on NBC's The Voice. 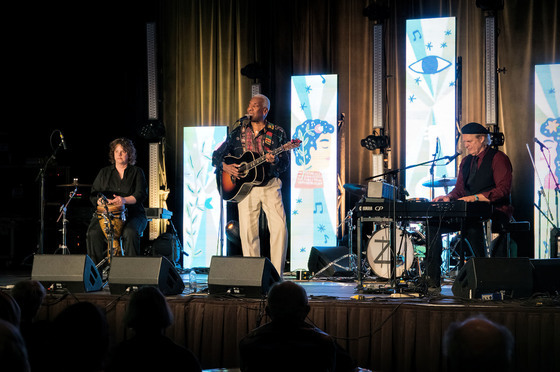 Crystal was a Kansas City Folk Festival artist in 2018. While she didn't get a "chair turn" to move on in the competition, we are proud of her talent and representation of Kansas City music on national TV. To see her performance click here. Attention Members! Do you have great news to share with us? 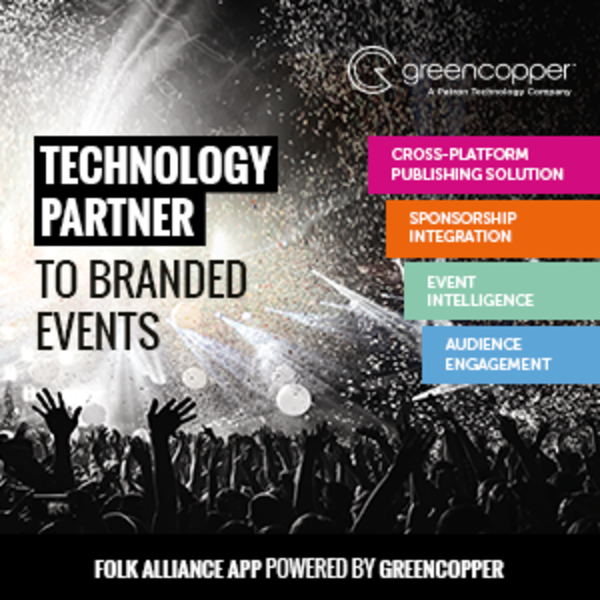 Follow @FolkAlliance and tag us on social media and let us know about the notable moments in your career! 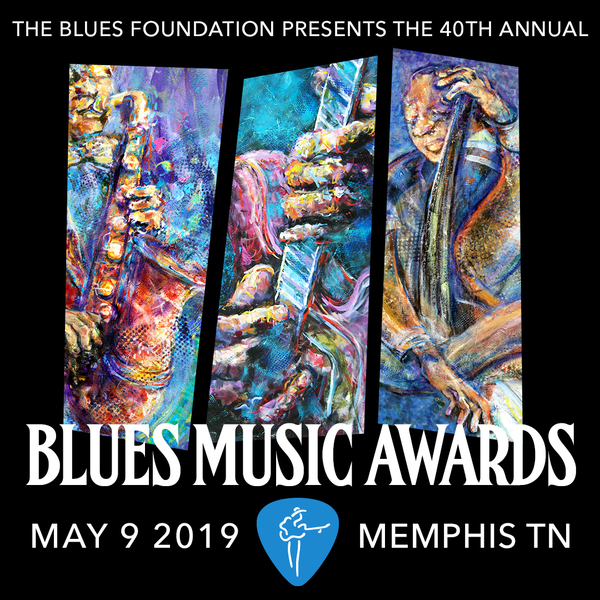 Each year, FAI presents its Elaine Weissman Lifetime Achievement Awards (LAA) to honor the cultural impact of legendary Living, Legacy, and Organizational folk music figures. 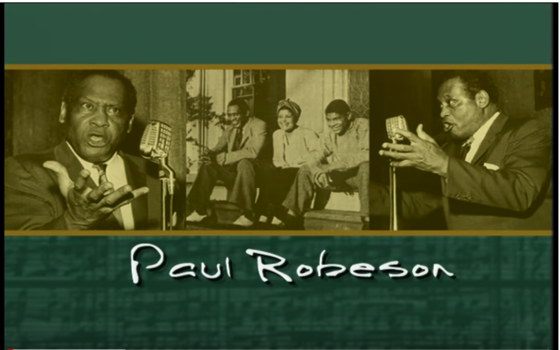 Paul Robeson (2001 LAA winner) born Apri 9, 1898, stated: "As an artist, I come to sing, but as a citizen, I will always speak for peace, and no one can silence me in this. Visit our Awards page here to access the full video archive of past honorees. Thanks to our 2019 Conference Funders and Premuim Sponsors!